Did you know that more business searches today are done on mobile devices than on computers? Think about this: your mobile device is equipped with a GPS device that knows your physical location (or at least your mobile phone). If someone is looking for a certain product or service, all they need do is type what they are looking for and it brings up the related businesses in their area!! Right where they live! The big question is: is your business going to show up on their mobile phone? The customer walks right into your front door, asks for the item or service they are looking for and all is right with the world. And guess what, while they are in your store or place of business they see or think of something else they need and boom! another sale! This is a “win win” for everyone. 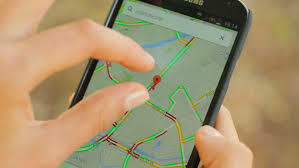 The customer finds what they are looking for within their area and your business receives more traffic in your location. 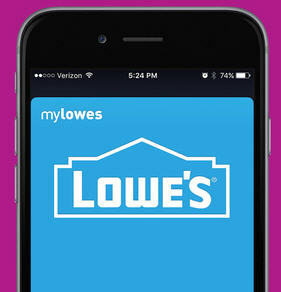 Just look at these statics: each month people visit 1.5 billion locations related to what they searched for on their mobile devices; 76% of people who search on their mobile devices for something close by will visit the business within a day and 28% of those searches for something close by will result in a purchase. So make the mobile search the new front door to your business. So get on that “bandwagon” of getting your business on mobile devices so your local, hometown folks can find you and purchase their products or services where they live.